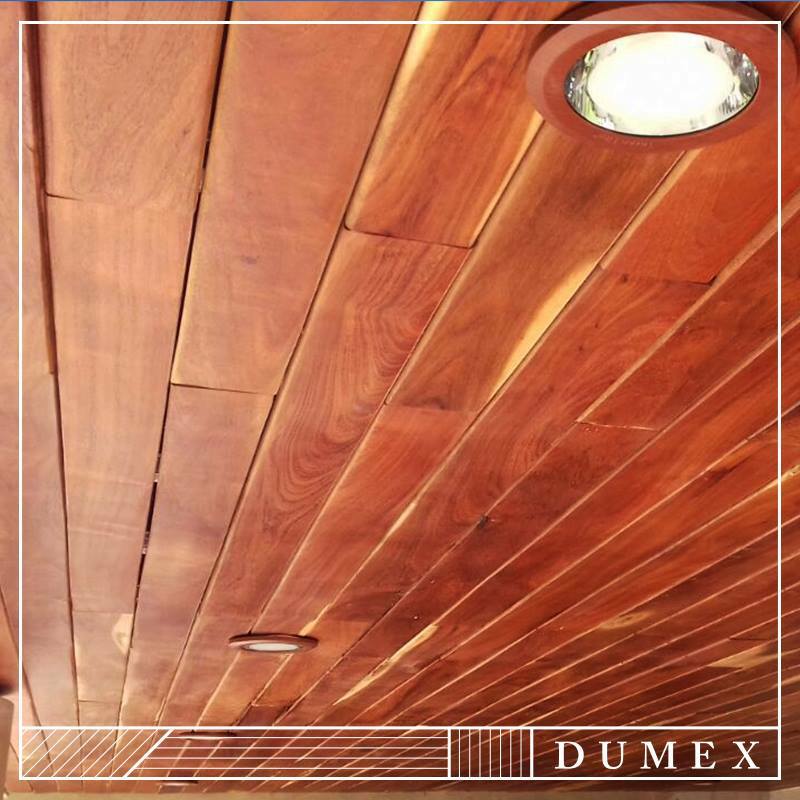 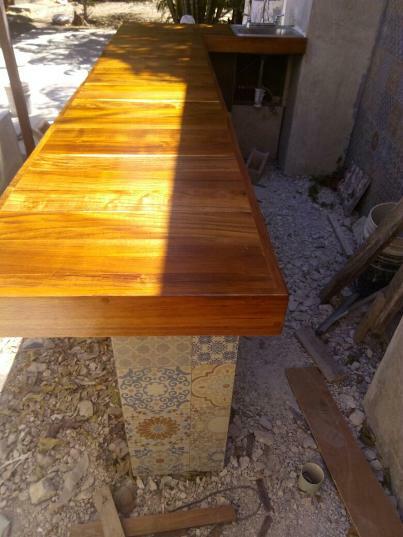 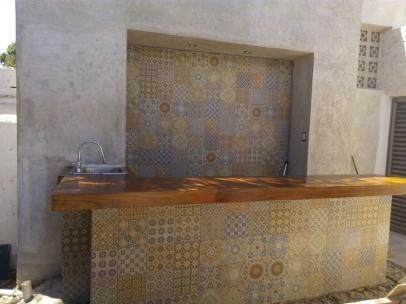 GRUPO DUMEX RECOMIENDA LOS DECKS DE MADERA DE LAS ESPECIES DURAS COMO LO SON EL PUCTE, EL ZAPOTE, EL TZALAM, EL MACHICHE. 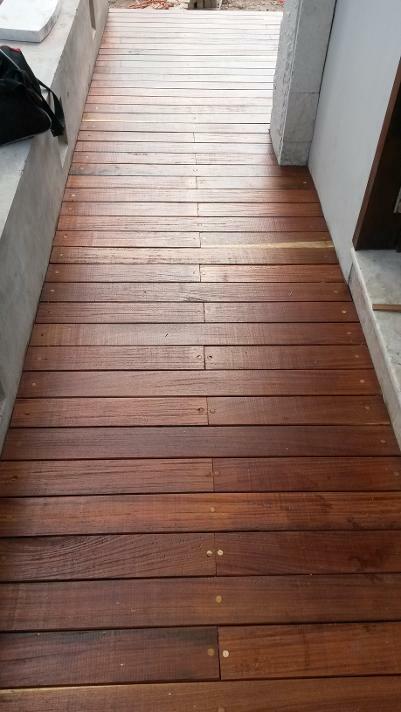 CON EL ACABADO ESPECIAL PARA MADERA. 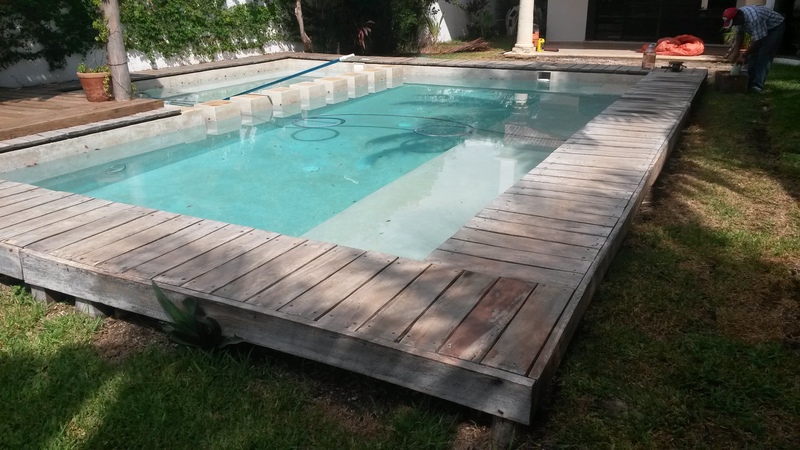 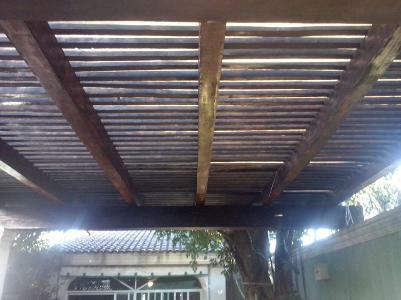 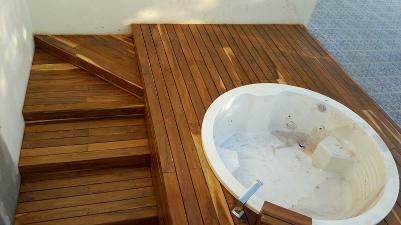 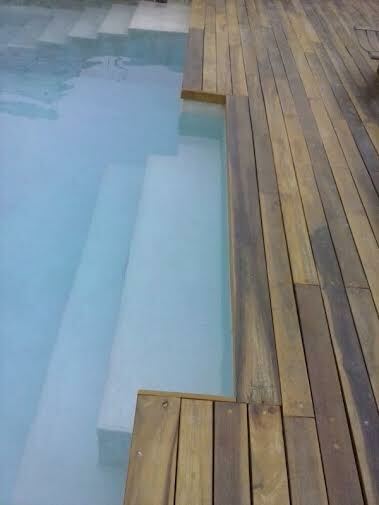 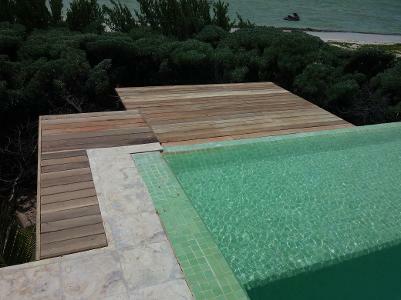 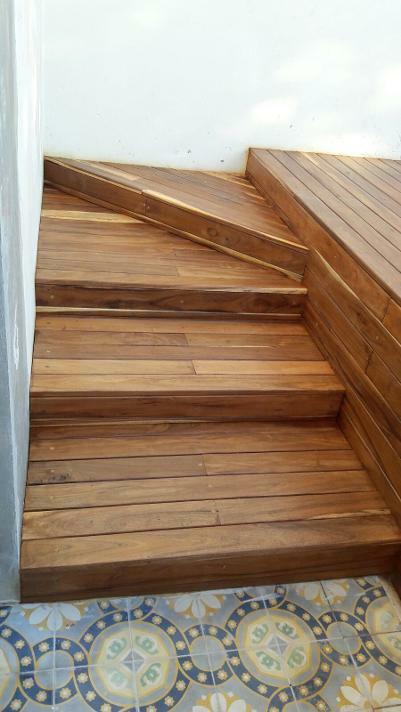 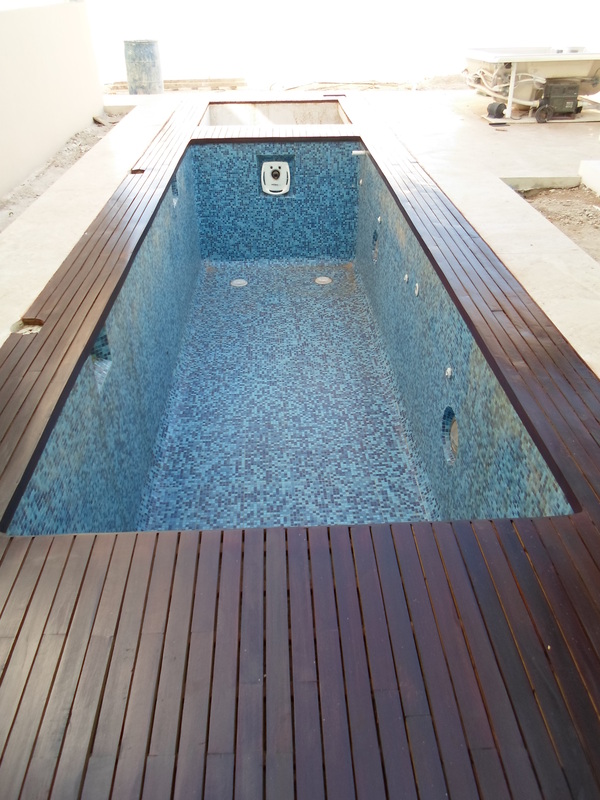 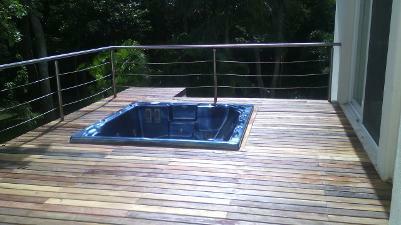 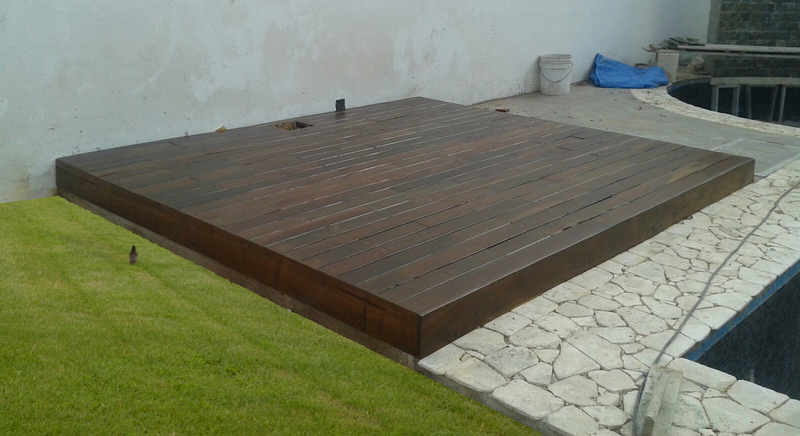 DECK DE MACHICHE INSTALADO ATORNILLADO Y CON CLAVACOTES, CON ACABADO ESPECIAL PARA MADERA. 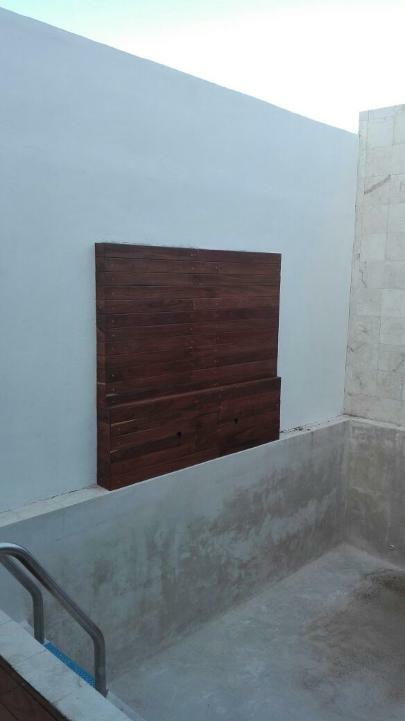 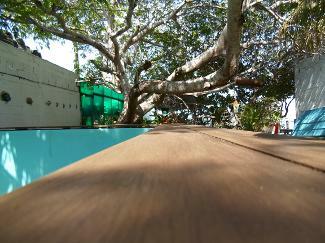 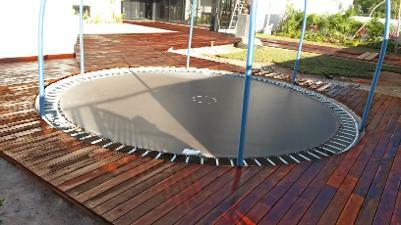 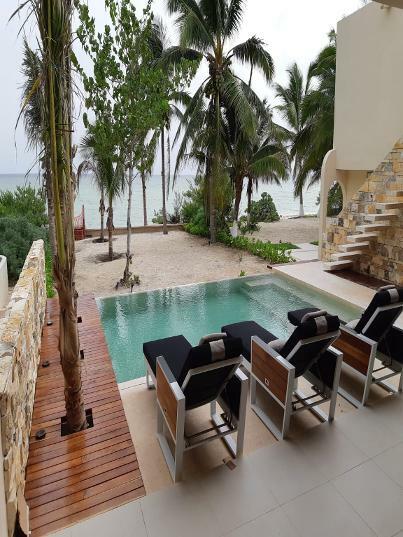 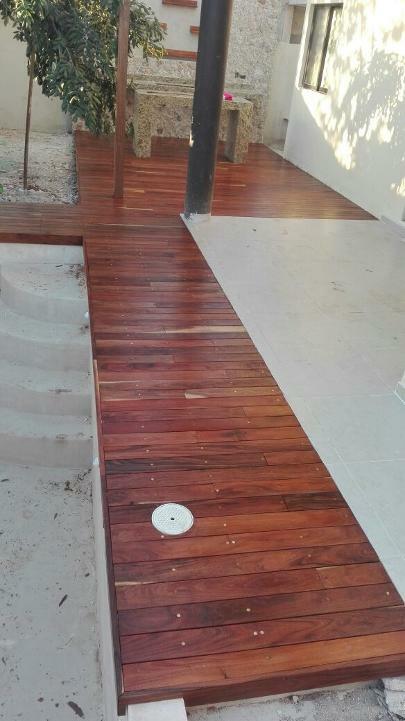 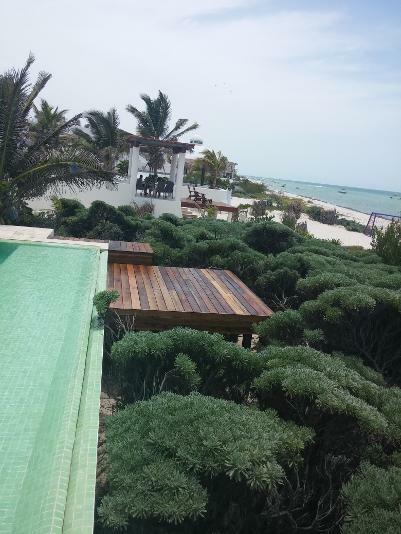 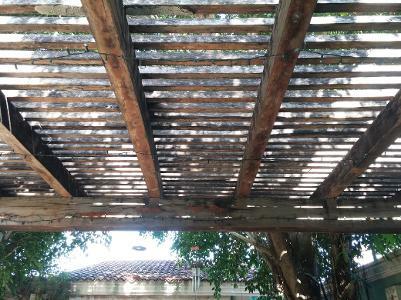 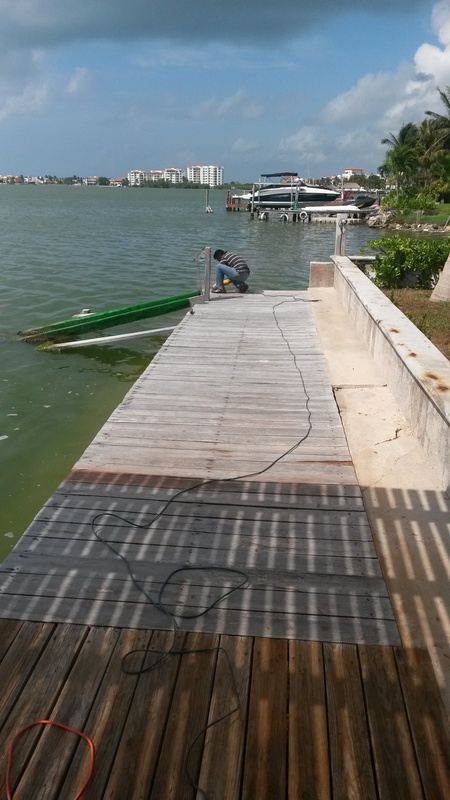 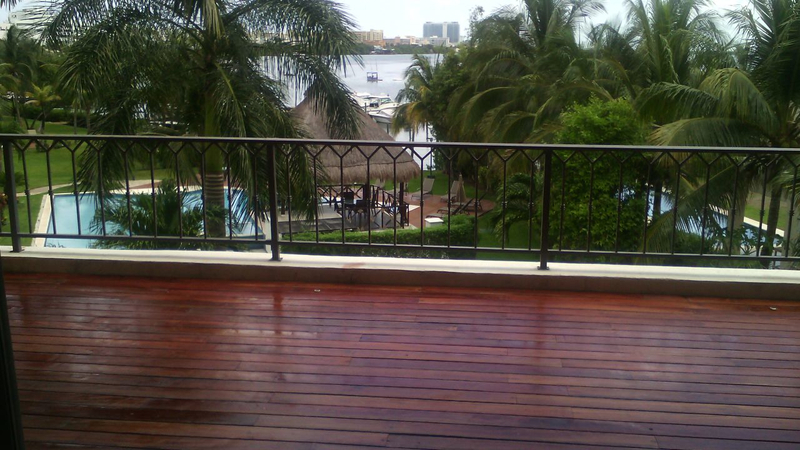 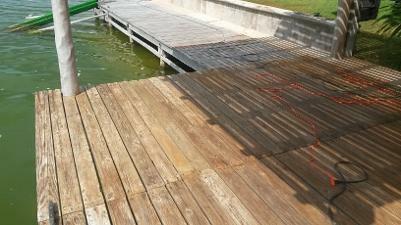 OTRA VISTA DEL DECK DE MACHICHE INSTALADO EN RESID DE CD DEL CARMEN CON ACABADO ESPECIAL PARA MADERA. 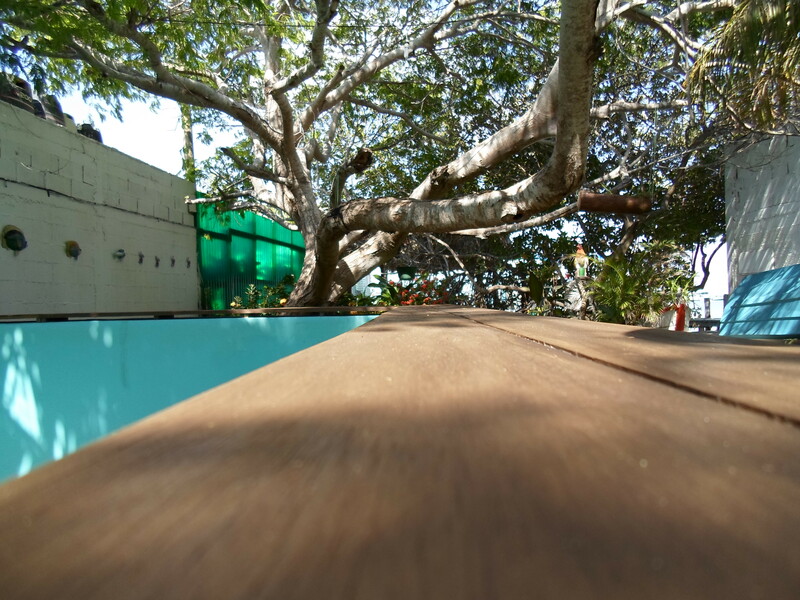 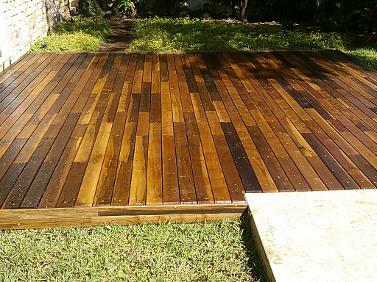 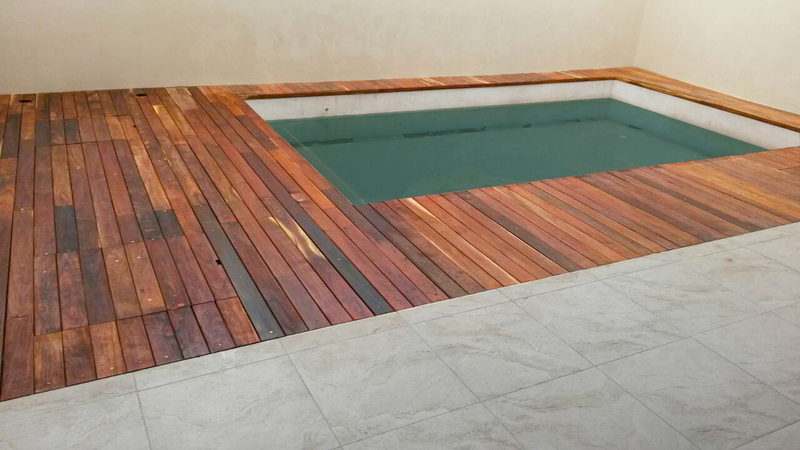 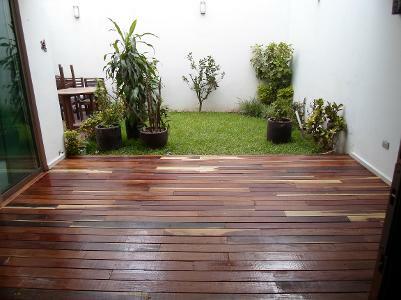 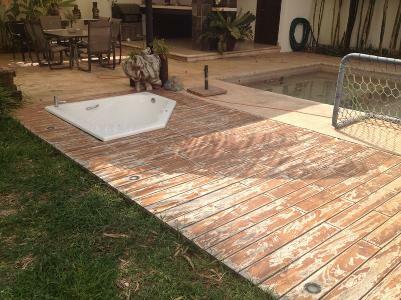 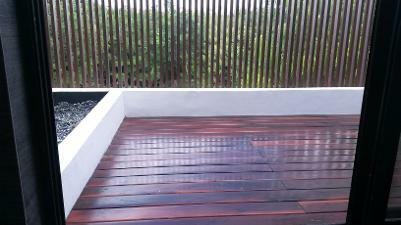 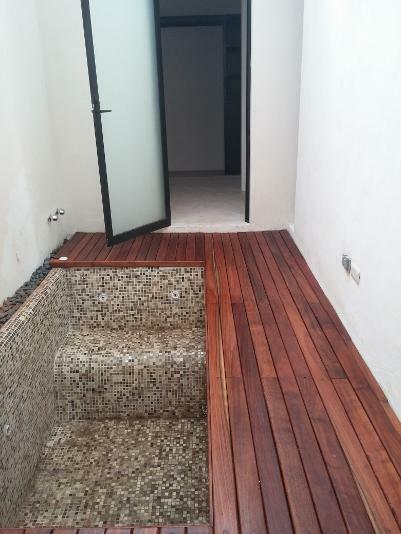 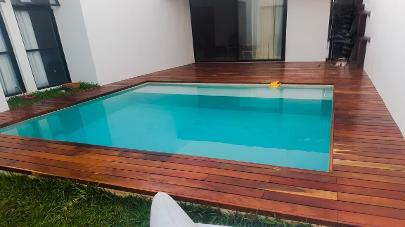 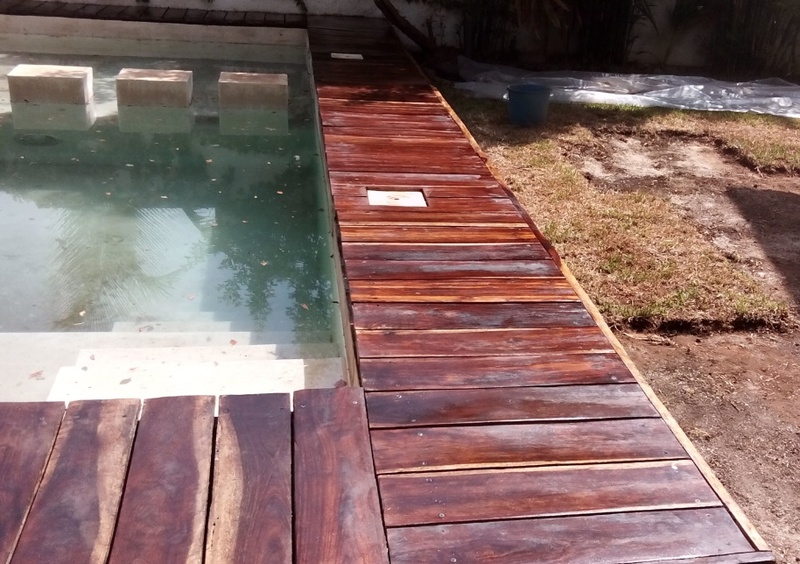 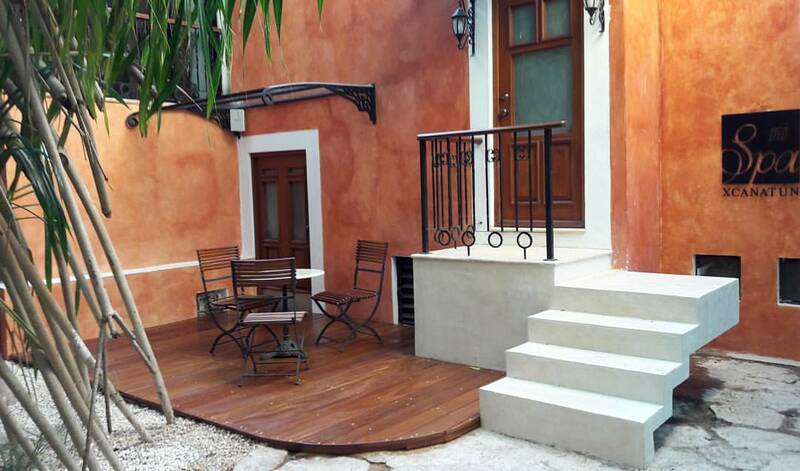 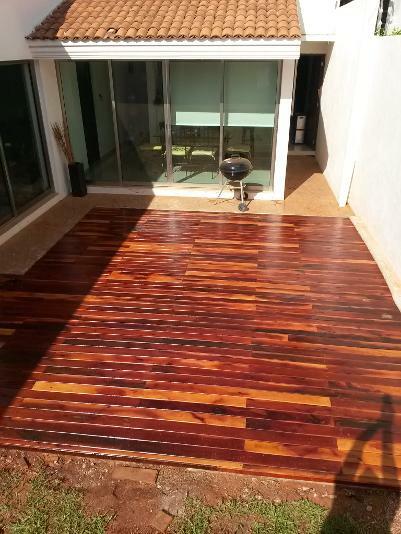 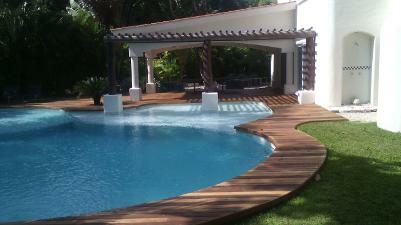 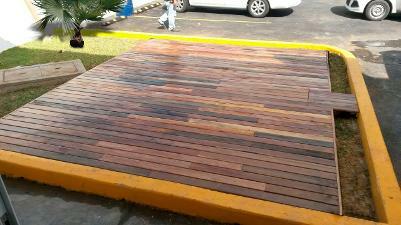 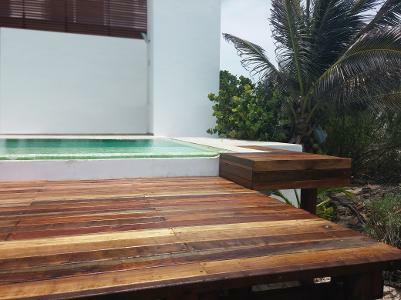 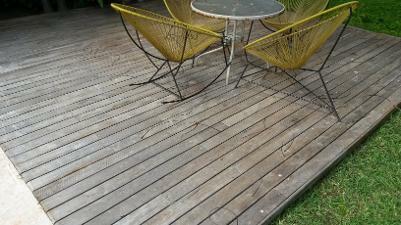 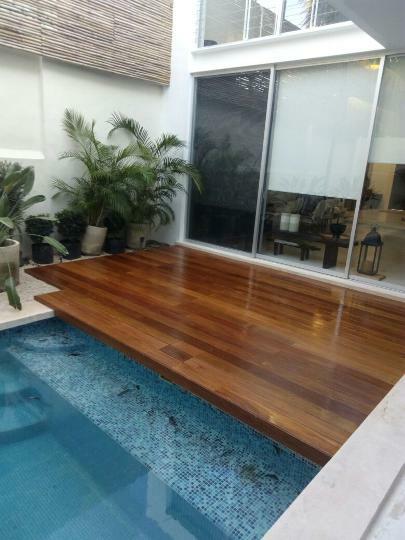 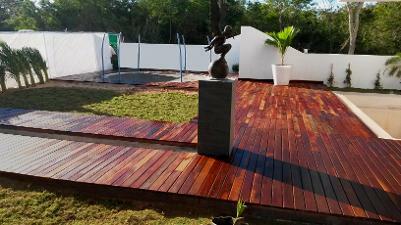 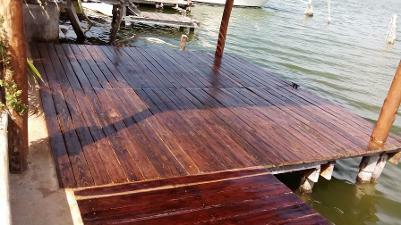 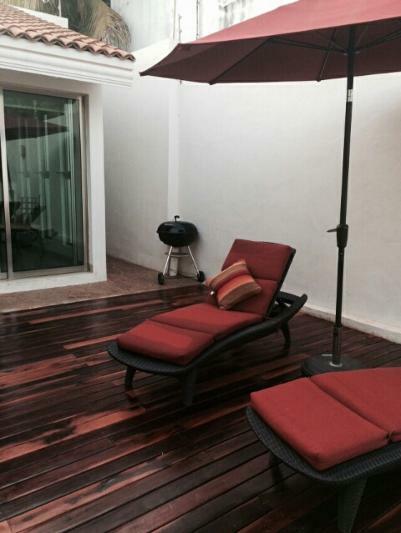 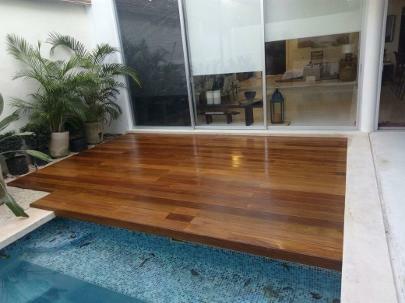 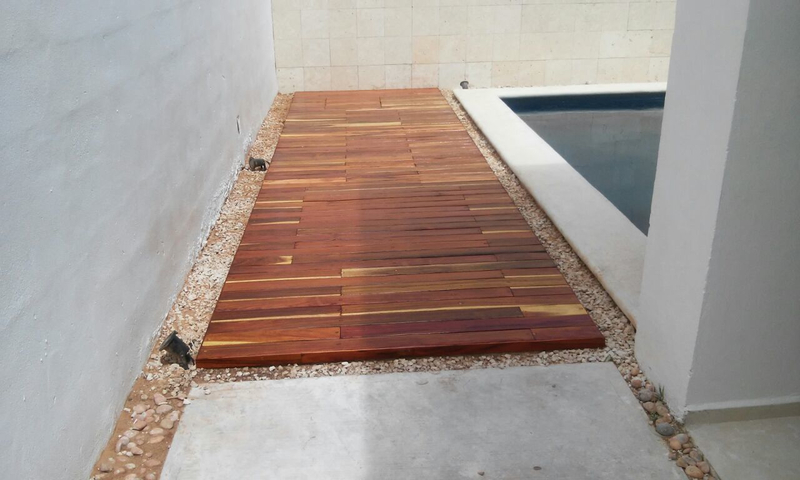 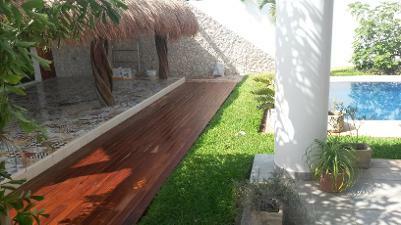 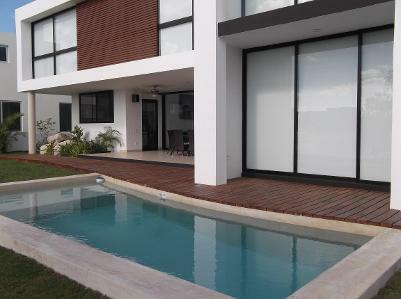 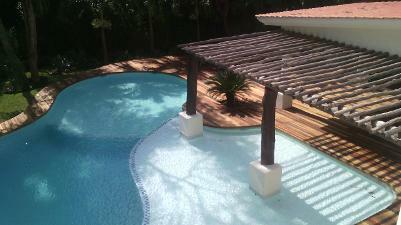 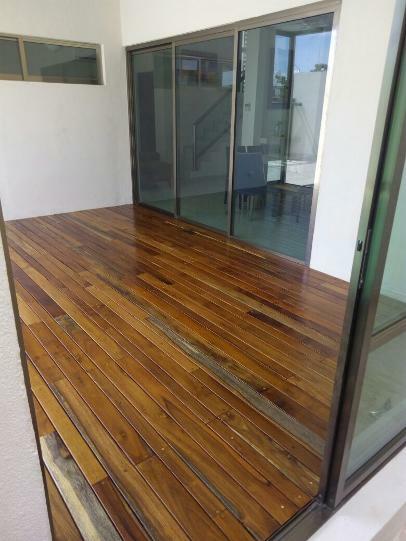 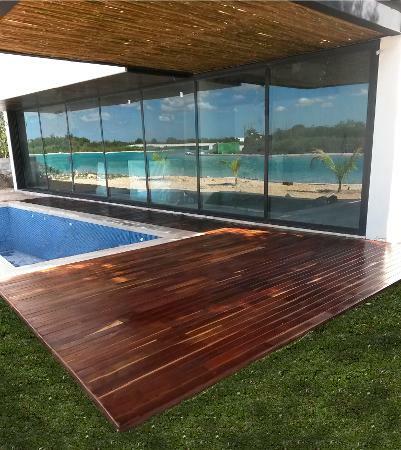 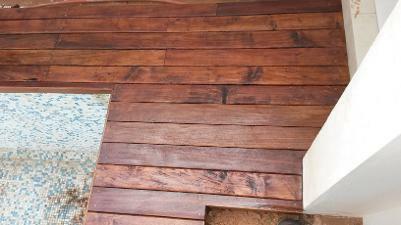 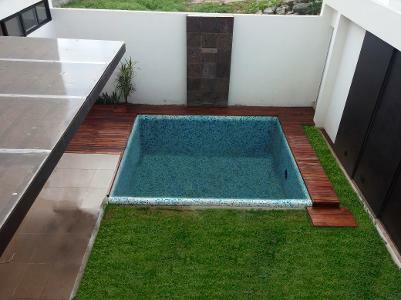 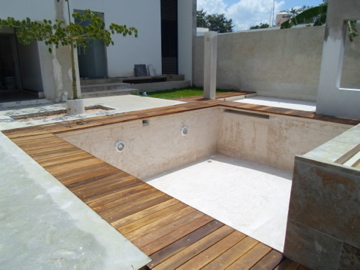 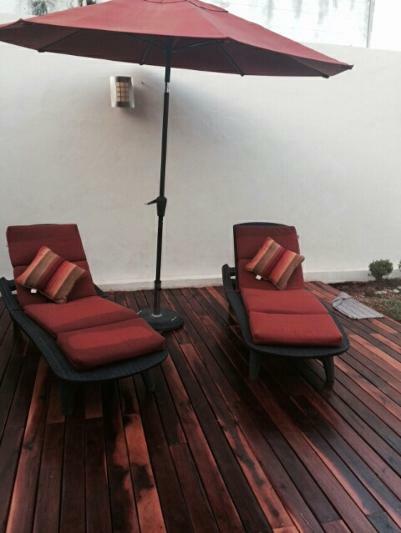 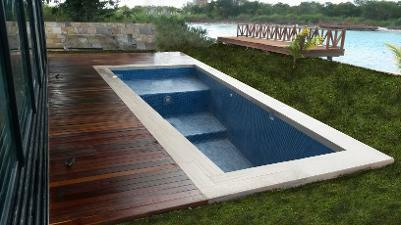 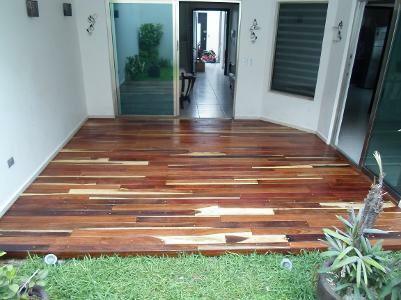 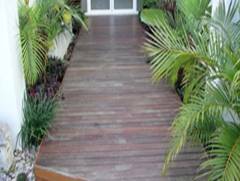 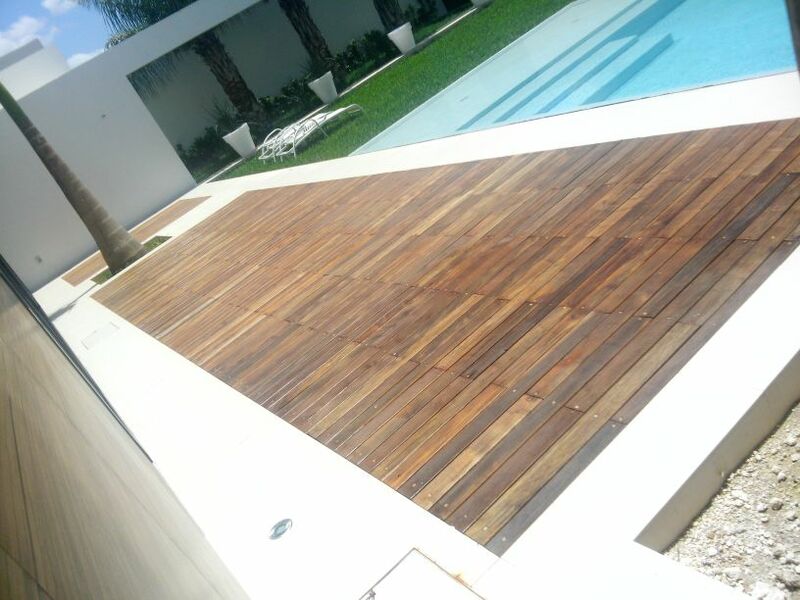 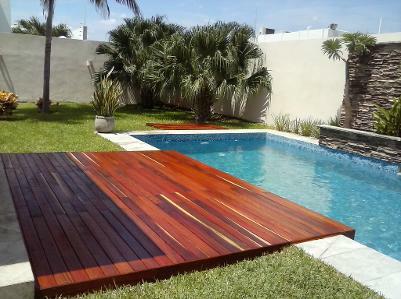 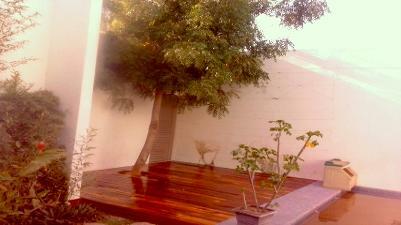 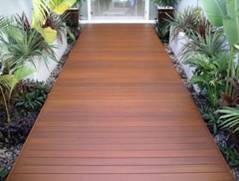 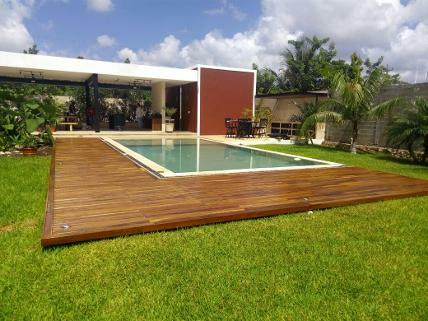 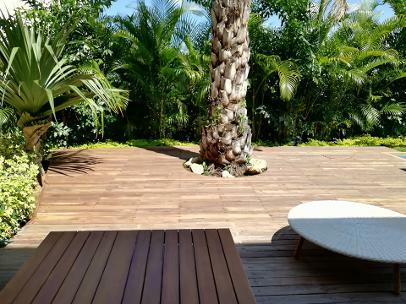 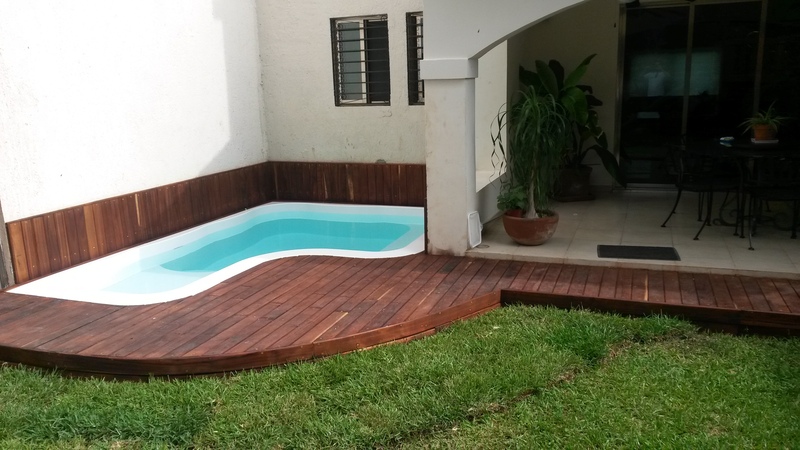 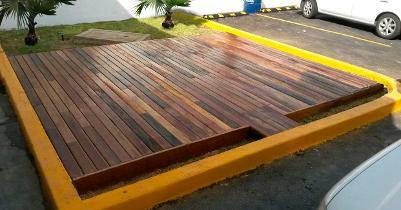 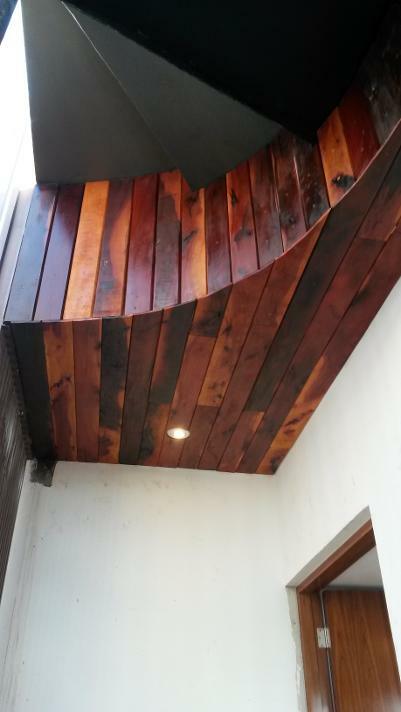 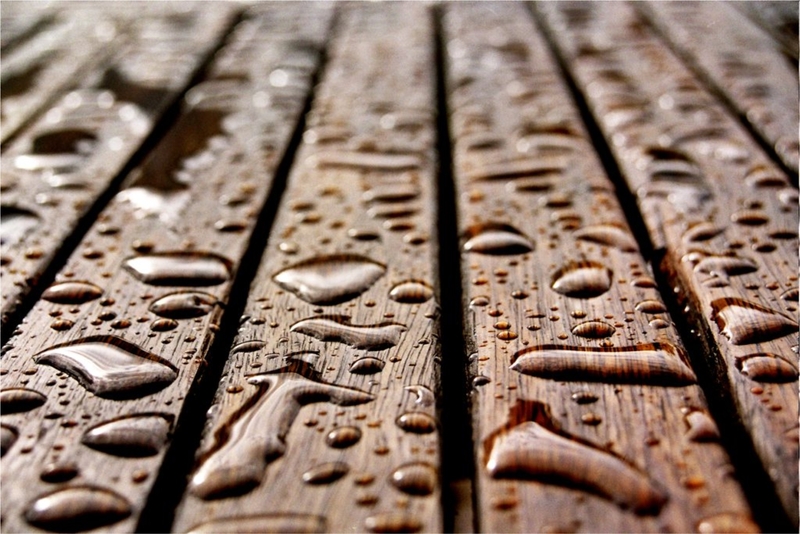 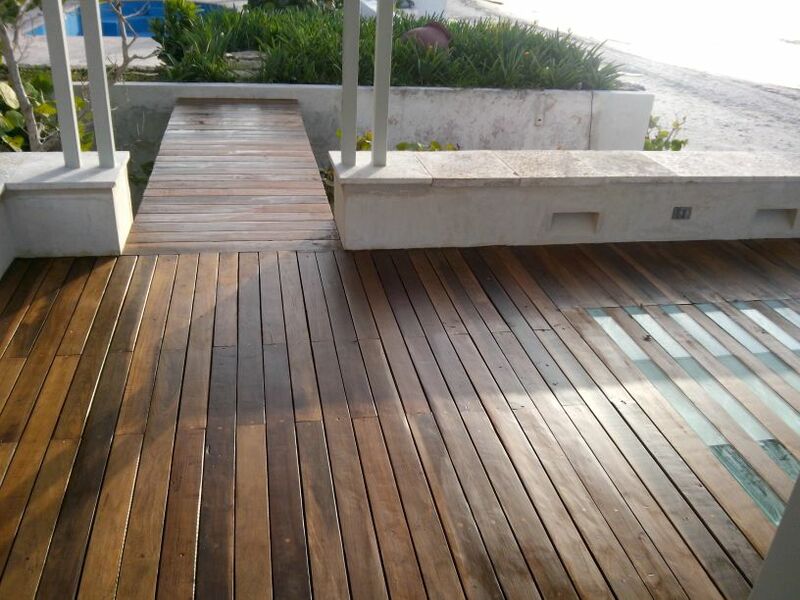 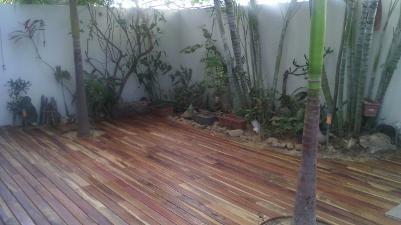 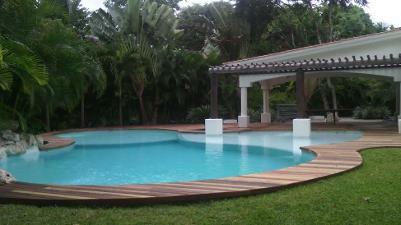 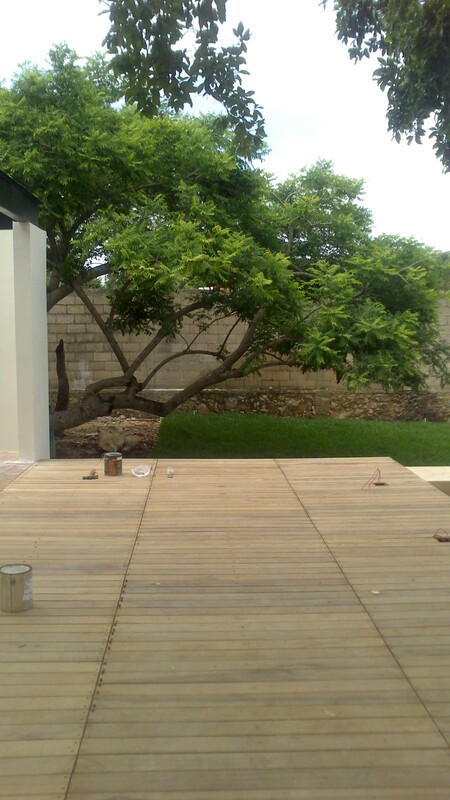 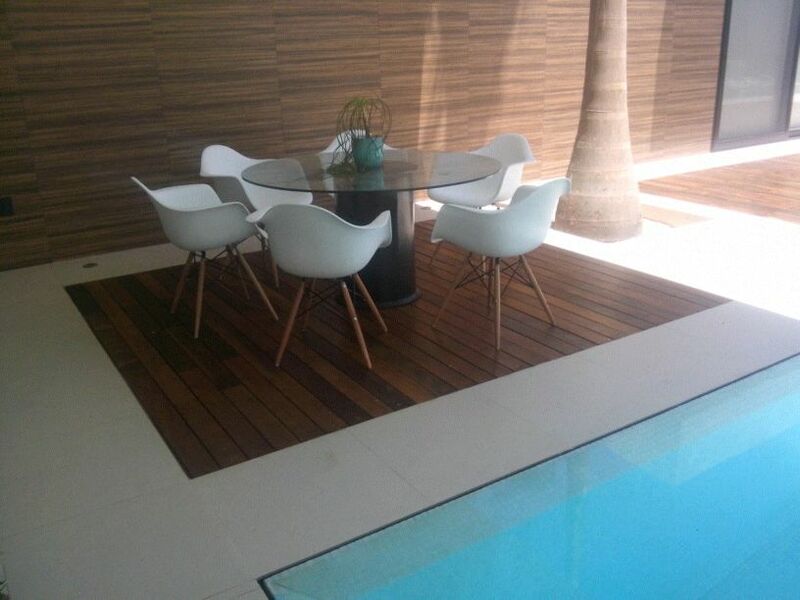 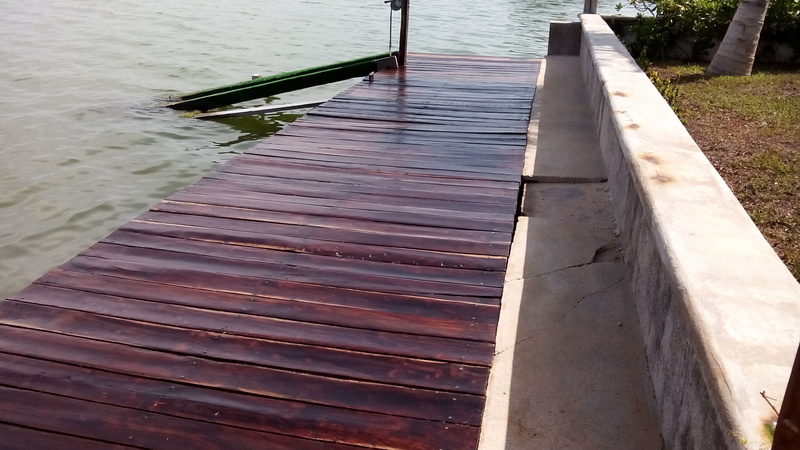 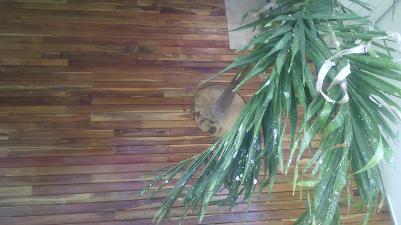 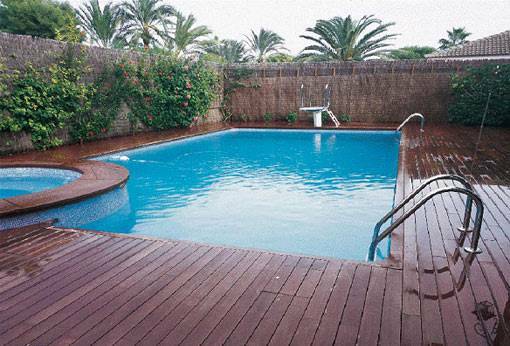 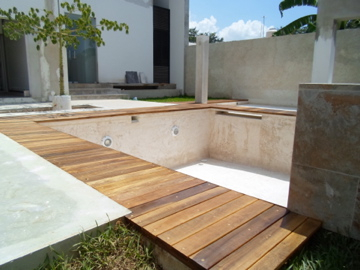 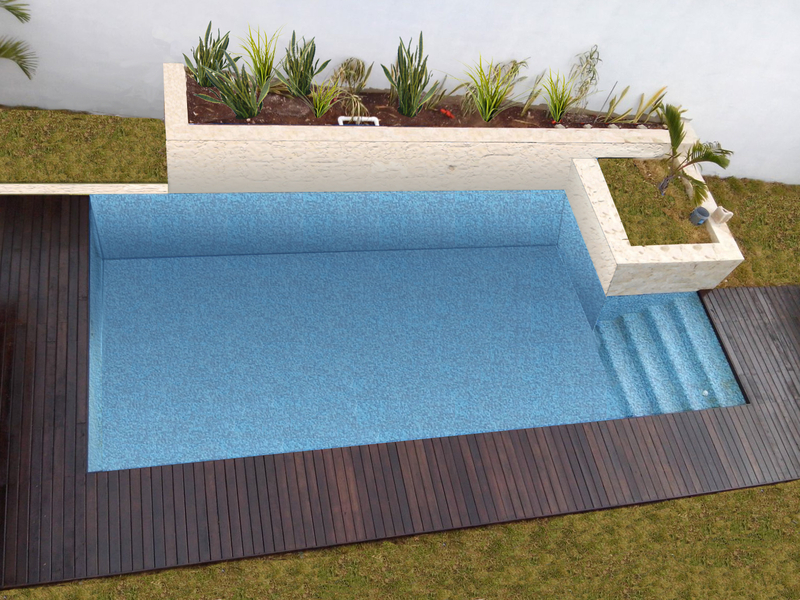 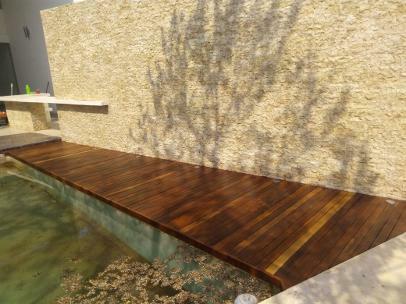 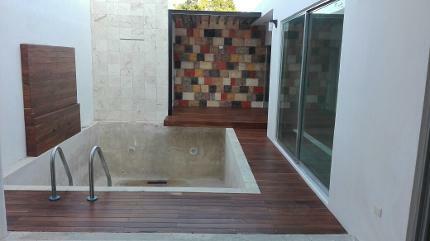 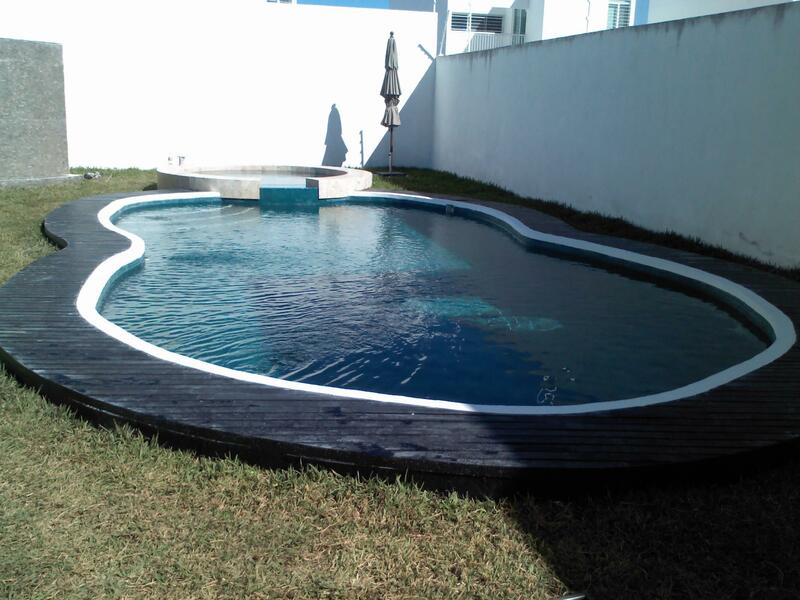 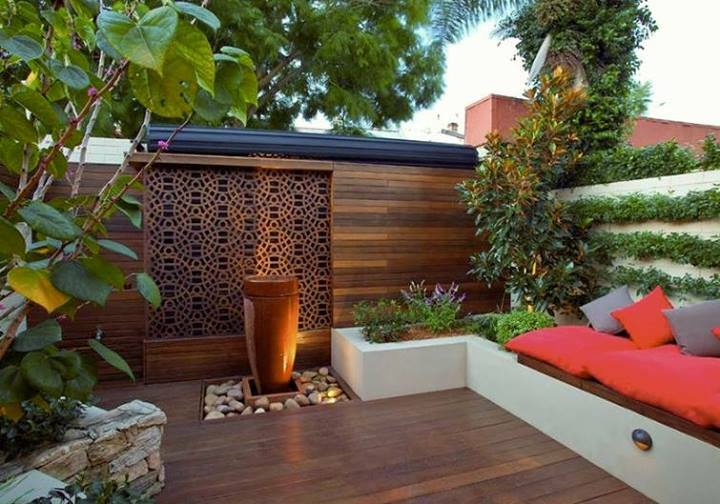 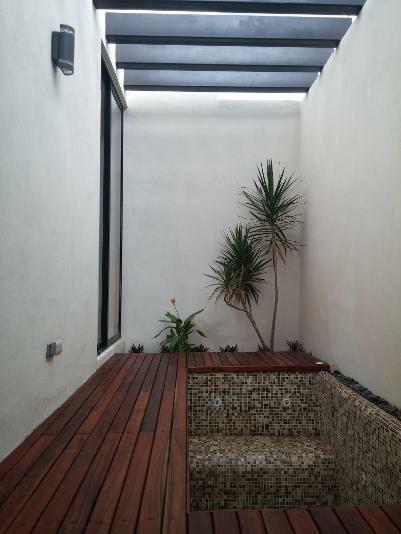 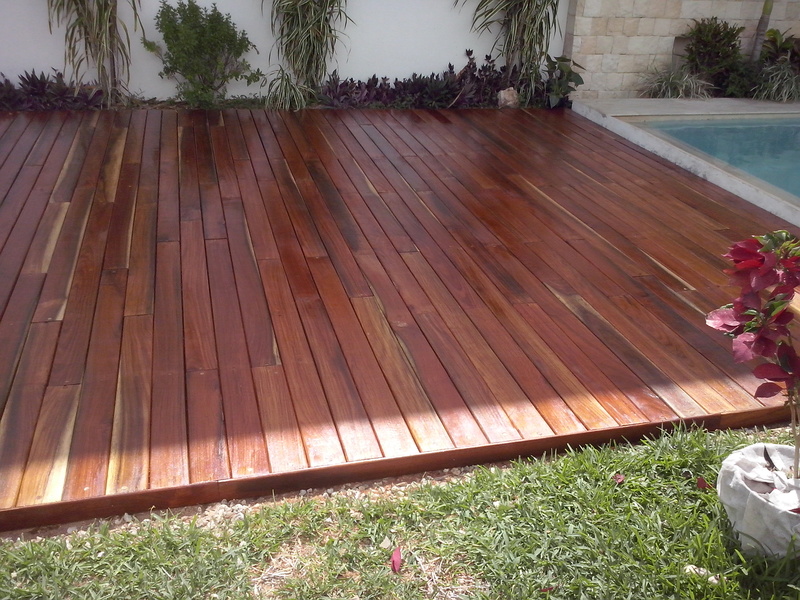 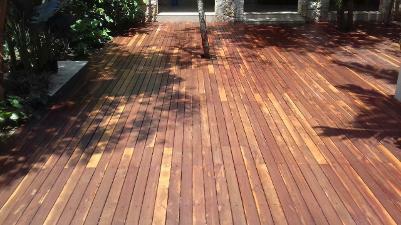 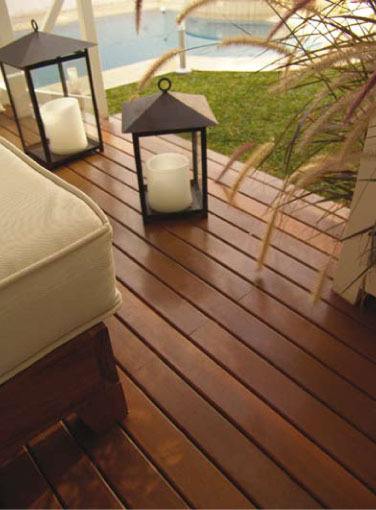 DECK DE MADERA DURA, LAMBRIN DE MADERA DURA Y CELOSIA PARA EXTERIOR. 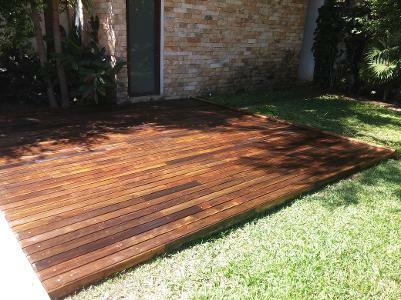 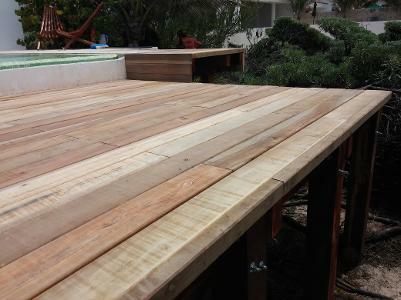 DECK DE MADERA DURA DE LA REGION ESPECIE ZAPOTE CON ACABADO ESPECIAL. 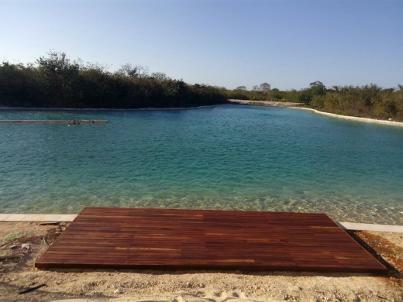 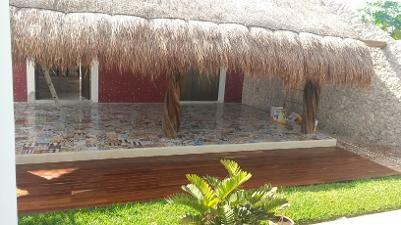 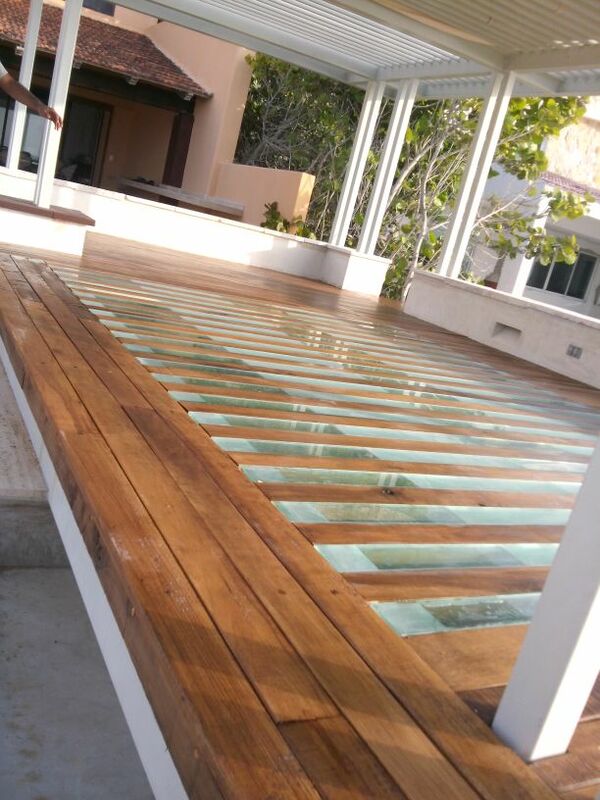 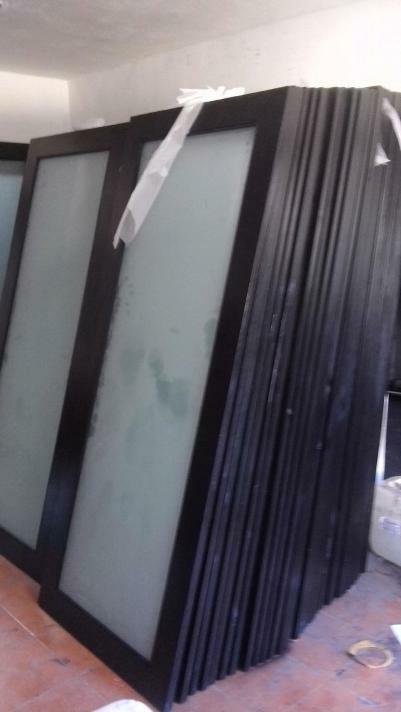 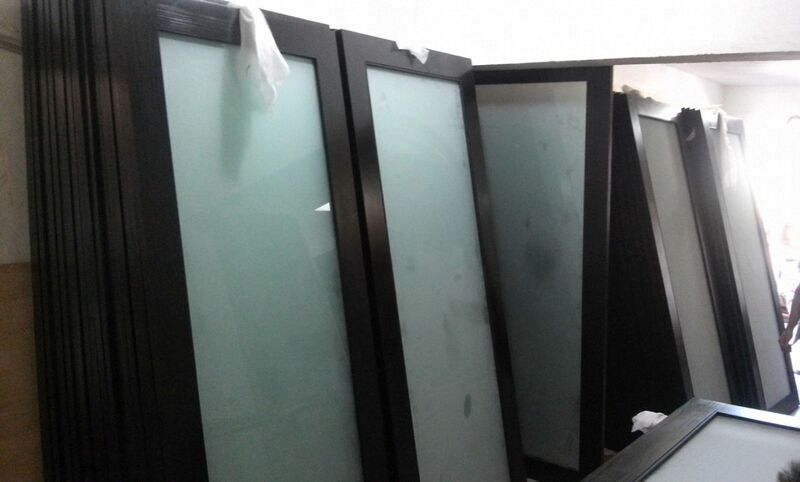 EMBARQUE DE 96 PUERTAS DE MADERA SOLIDA CON CRISTAL ESMERILADO QUE FABRICAMOS Y ENVIAMOS A CD DEL CARMEN, CAMPECHE. 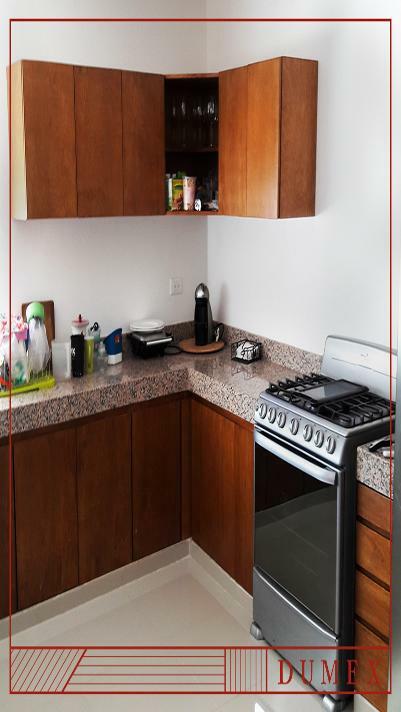 COCINA INTEGRAL CON LAS TENDENCIAS DEL COLOR DEL 2015, MARSALA, PANTONE 2015.GABINETES, CAJONES, PLAFON CON LUCES LED Y RECUBRIMIENTO DE PARED. 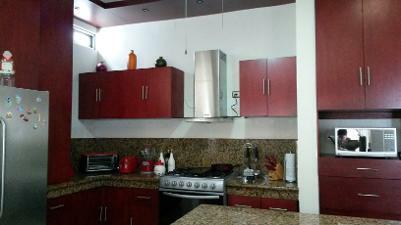 COCINA INTEGRAL CON LAS TENDENCIAS DE COLOR DEL 2015, MARSALA, PANTONE 2015, GABINETES, CAJONES, PLAFON CON LUCES LED Y RECUBRIMIENTO DE PARED. 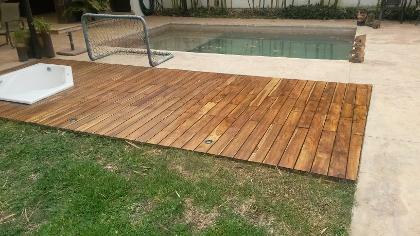 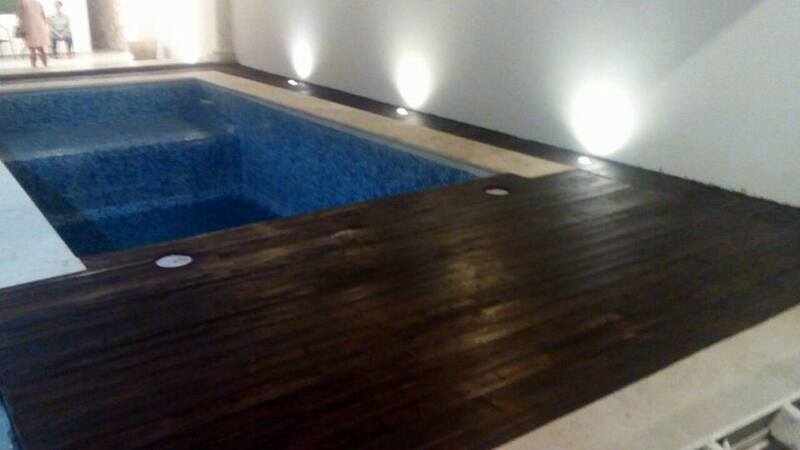 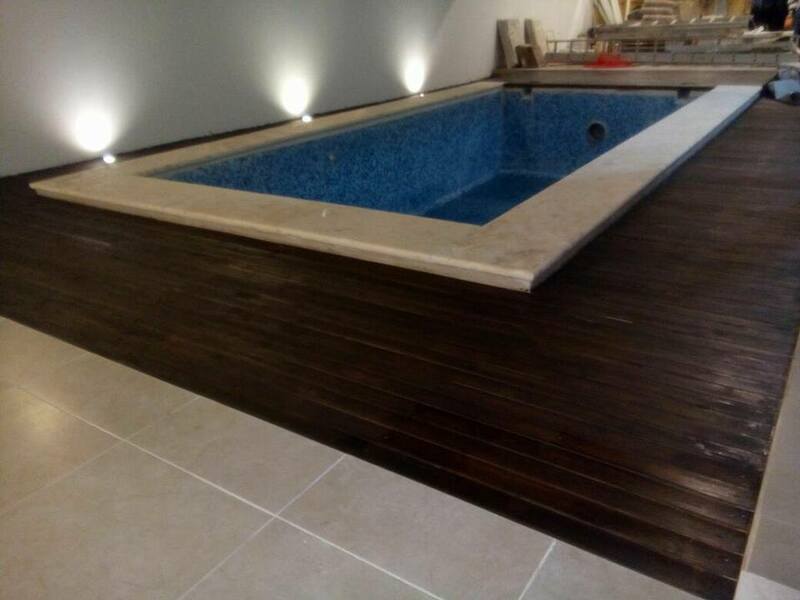 DECK DE MADERA DURA DE MACHICHE CON ACABADO ESPECIAL PARA MADERA. 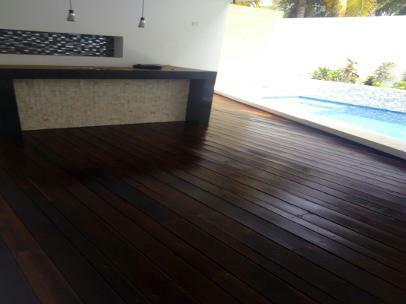 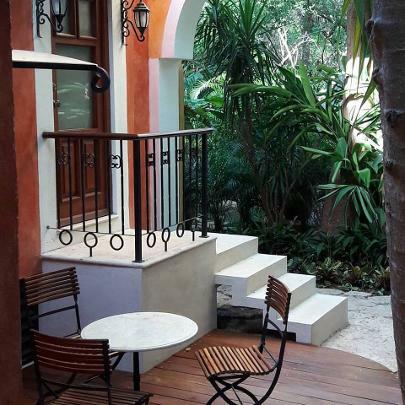 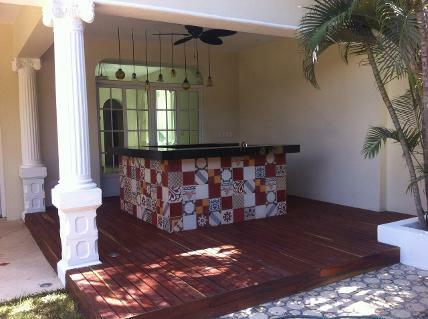 DECK EXTERIOR Y PLAFOND DE MADERA DURA DE ZAPOTE EN RESIDENCIA DEL CLUB DE GOLF LA CEIBA EN MERIDA, YUCATAN.